The ASUS ZenFone Max Pro M1 has been one of the more surprising releases in 2018, mainly because of its value-for-money factor coupled with a stock Android ROM. The phone ticked a lot of boxes for people who preferred a cleaner Android approach, and who consequently wanted to stay away from the Xiaomi Redmi Note 5 Pro. 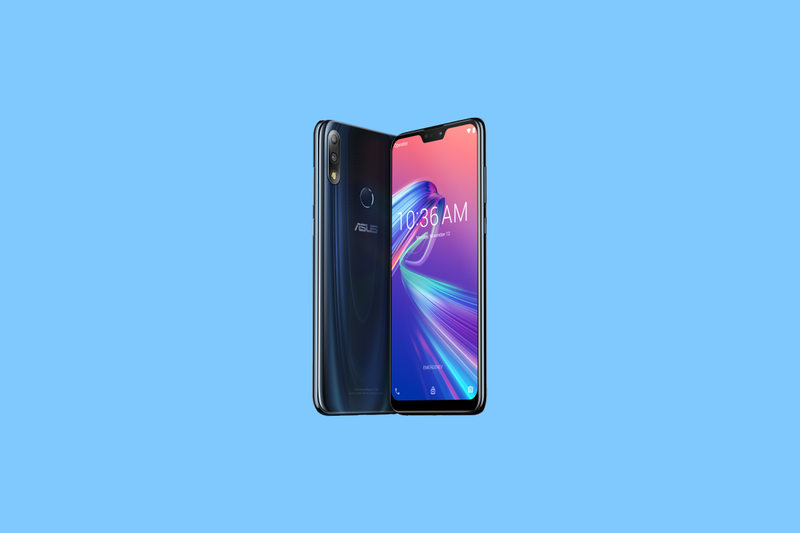 The ASUS ZenFone Max Pro M2 builds up on its predecessor, and goes on to compete against the Xiaomi Redmi Note 6 Pro. We’ve been happily recommending these devices to people, but our recommendation is likely to change because of a recent decision from ASUS. In a rather bizarre move, it appears that ASUS has been releasing encrypted kernel sources for the ZenFone Max Pro M1 and ZenFone Max Pro M2. The issue also exists with the ZenFone Max M2, as developers are finding out now. Initial kernel sources for the Max Pro M1 were in order, but the encryption apparently came into place since the past two code releases; while the initial code release of the newly launched Max M2 and Max Pro M2 are encrypted ab-initio. Kernel source is unified for both M1 and M2, but use different defconfig each. Releasing an encrypted file without proper means of decryption is pointless, as the data so released will remain unusable for all practical purposes. What exactly remains the point of releasing sources in such a manner? Not only does the GPL violation continue on with such a release, it attracts bad press and leads to loss of hard-earned goodwill and reputation within the enthusiast community. Consumers who considered “developer friendliness” as a criteria for purchasing the devices will naturally feel deceived by such a move, and will go on to question what comes after this step — will ASUS change its stance on other areas as well? We’ve reached out to ASUS India for comments and clarifications on the issue. We’ll update the article when they respond. We hope that such a release was unintentional and that ASUS plans to release proper kernel sources for its popular devices.